“Corruption at every level” in Russia? Gian Luca Rana: Is He a Real Entrepreneur? Pastificio Giovanni Rana has been in the business of making pasta for over 50 years, ever since it opened its doors in 1962. It was opened by the talented Giovanni Rana, a man who is told to have been born with a tortellino in his hand. Nowadays his factory is run by Gian Luca Rana, the founder’s son who has been the Chief Executive Officer for many years now. But the fact that Gian Luca is Giovanni’s son is not the only reason why he has been trusted with his father’s legacy – the man is also quite an entrepreneur. Although Pastificio Rana is an extremely successful company in Italy, where it was first founded, Gian Luca Rana believes it can become even more successful. 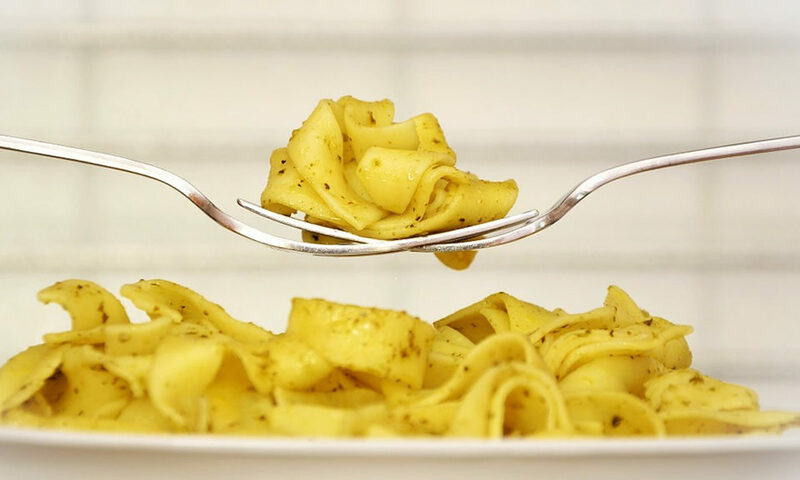 At the moment, they are the number one manufacturer of pasta in the whole of Italy, but the founder’s son is well aware of the fact that the market is nearing the point of saturation, which is why he has already started to look beyond his own country. Just to have a look at his point of view, here’s a nice YouTube video on Gian Luca Rana. The good thing is that Pastificio Rana’s products are already sold in a couple of European countries, which will make the job of expanding to other markets much easier. Nevertheless, making Giovanni’s tortellini famous on a larger scale will require a lot of time and effort, which is obviously something his son is prepared to invest. While his father is in the process of negotiating with the American Tortellini to Go, Gian Luca has his own plans for global expansion. He believes he needs to make the company self-sufficient, which he plans to accomplish by acquiring a dairy concern or some other type of company that specializes in manufacturing fresh food. It would be easy to make a merger, since Pastificio Rana has a very strong distribution network. This is mostly due to the fact that their pasta is also categorized as fresh produce and needs to be distributed faster than dry pastas. It remains to be seen what will become of these plans, but one thing is for sure. Building on his father’s legacy, it seems that the youngest entrepreneur in the Rana family will do just as fine, maybe even better than his predecessor.